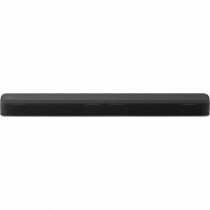 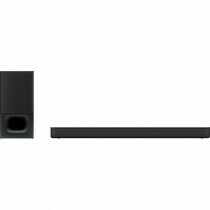 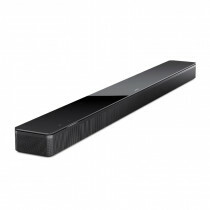 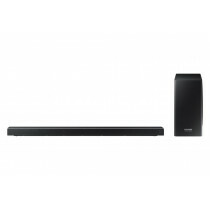 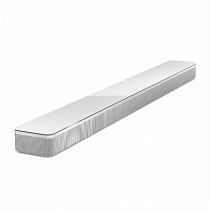 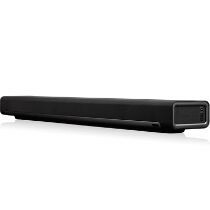 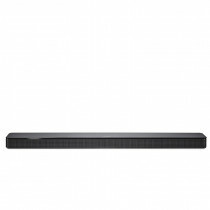 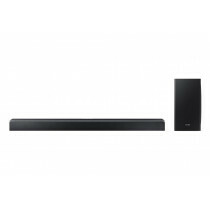 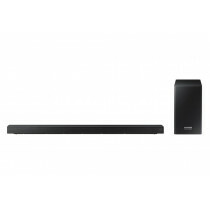 This slim soundbar is packed with technologies that bring out the full power in every moment of your entertainment. 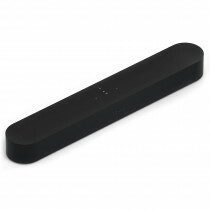 Wirelessly streams all the music on earth. 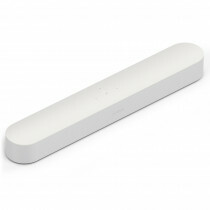 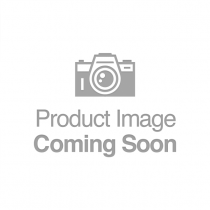 In-Stock - Wirelessly streams all the music on earth.